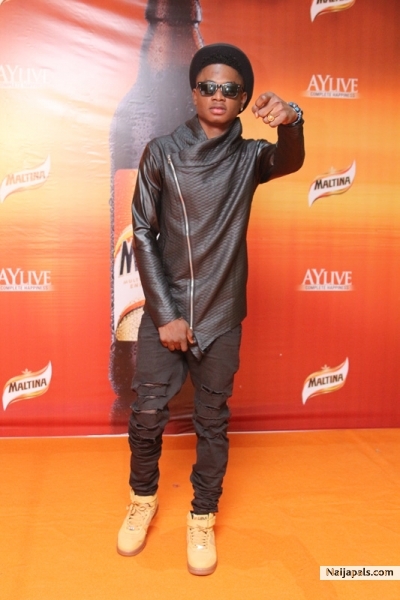 Here ‘s another hot rap joint “Am I Mad” from YBNL super star “LIL Kesh”. He Features MVP & Maphian, fast rising upcoming lyricists, Its something u wanna listen to again. Punch Lines and Tight Flows. Download and Enjoy.